Own your own peninsula with spectacular views of 58 acre, Lake Shannon. With over 700 ft of frontage, you'll enjoy sunrises and sunsets and all day beauty. 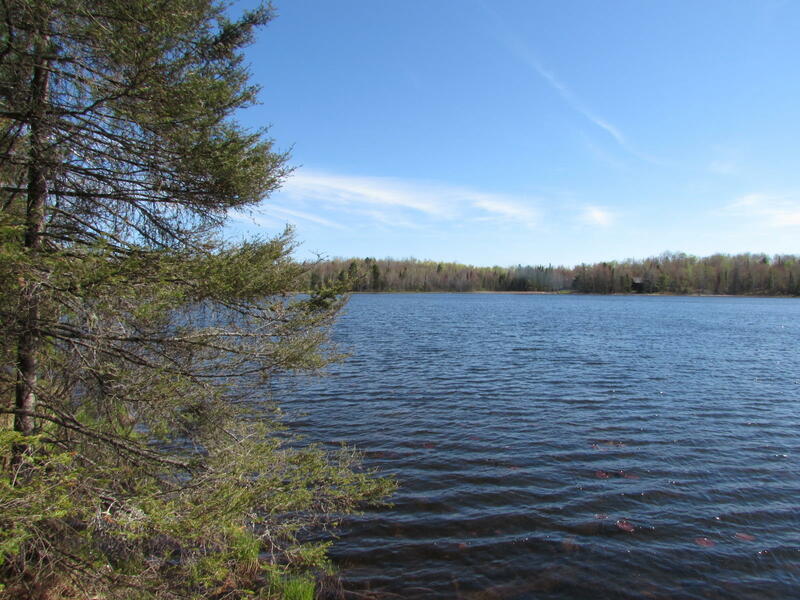 This pristine lake, with a max depth of 37 ft, has no public access, It's seldom that a lakefront lot with over 5 heavily wooded acres and this much seclusion becomes available, so don't miss out on this one.